Since it is now 2019…I should probably finish blogging sessions from 2017…Right?! I definitely need to make this a new year’s resolution of mine! 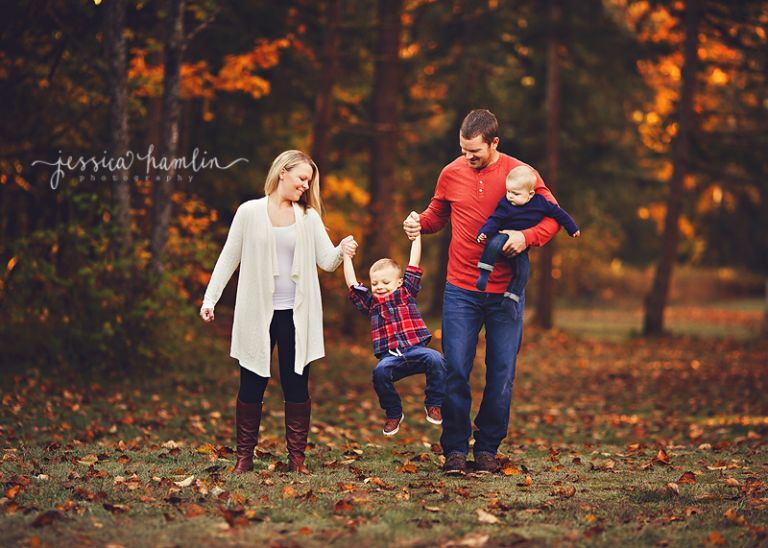 Here are some peeks from fall mini sessions at Game Farm Wilderness Park in Auburn. We had a gorgeous day with absolutely beautiful fall colors! 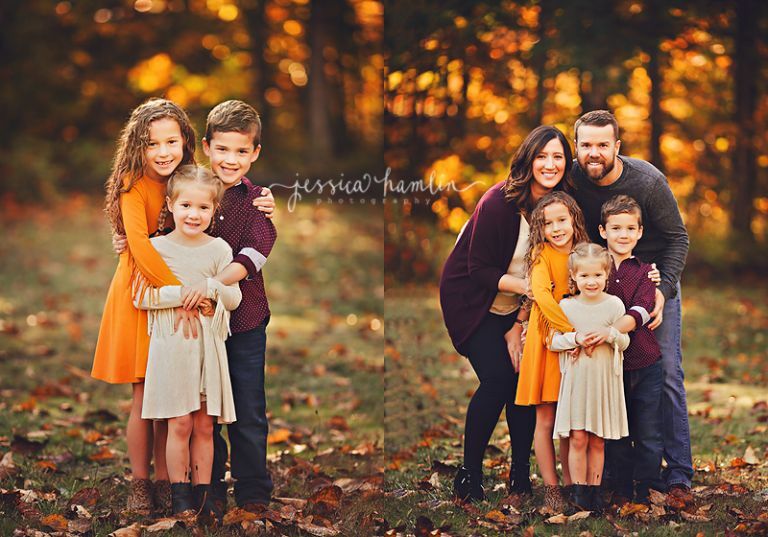 I adore taking pictures of all these families…such a treasure to have clients coming back to me year after year. I am so blessed. My favorite time of the year for sessions is the fall. The colors are so gorgeous and bold! I love being able to offer mini sessions in the fall to past clients of mine. They are the perfect amount of time to update your photos and capture your children’s growth & personalities every year. I do a lot of fall sessions at Luther Burbank Park on Mercer Island as the fall colors are beautiful there and it’s a quiet park (not too many distractions). 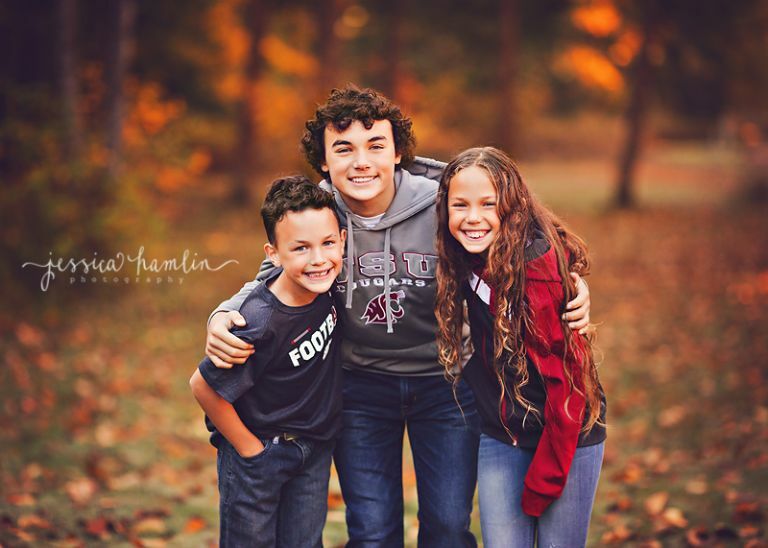 Here is a preview into my fall mini sessions there. It’s about time I share this session from fall 2017…especially since they have already added another baby girl to their family (yes, I am WAY behind on blogging sessions). I can still remember this session like it was yesterday though. I absolutely adore capturing this family every year. They are just the sweetest and most beautiful family. 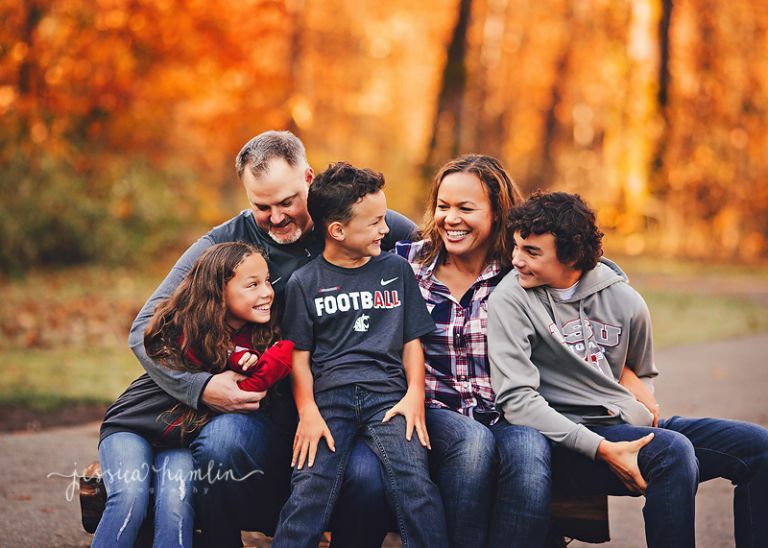 Enjoy this preview into their fall session on Mercer Island. I rarely do posts like this, but wanted to brag about my new USB’s that I received from USB Memory Direct! I just LOVE how they turned out and the customer service was AMAZING. The turnaround time was SUPER fast as well. These USB’s come in 6 different wood colors and are customized with your logo as well as logo colors. The little wooden tops are magnetic and come off and go back on easily. Mine hold 8GB, but you can get them in nearly any capacity you would like. I highly recommend USB Memory Direct if you are looking for USB’s for your clients! 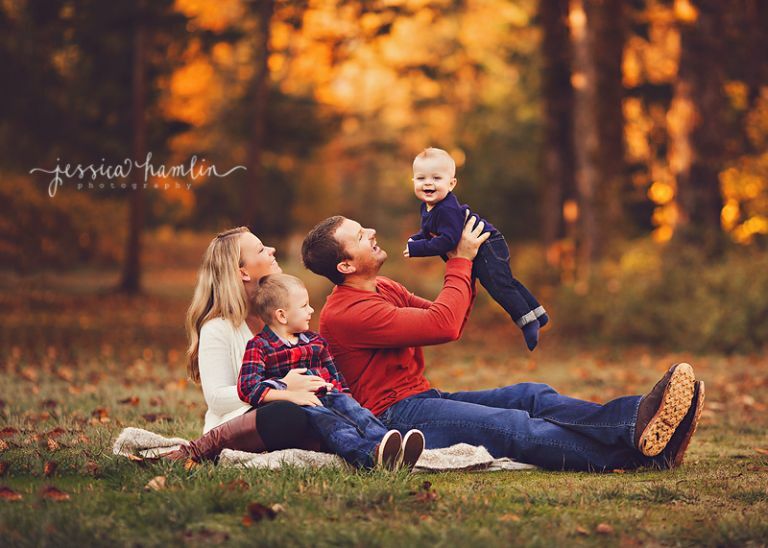 Here is a peek into this beautiful family’s photography session from this past fall. It’s rare that I get the opportunity to take pictures of families with kids that are my own kids’ age, so this was fun! They were so great for me and I loved meeting them all!